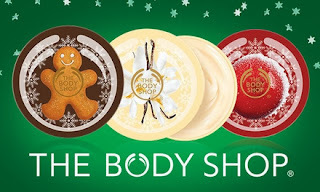 The Body Shop is one of my FAVORITE stores to buy Christmas Gifts. Right now, you can score a $50 The Body Shop Gift Card for ONLY $25. Want to hear the best part?? You can snag up to 3 of these deals on Groupon.